For those that haven’t heard of Thousandeyes, it is a cloud based service that helps to quickly and easily track down network issues that for so long were impossible to track down due to the lack of visibility into ISP networks. 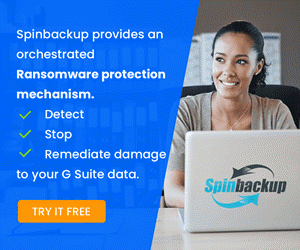 Most have experienced the frustration and black hole of information with ISPs when trying to troubleshoot a connectivity issue. Many will automatically point the finger back to the consumer when the problem exists in the ISP network. Also, many times, the ISP will say, “the problem is not on our end” and then the problem mysteriously and coincidently disappears. Thousandeyes helps with the network visibility problem that exists by using enterprise agents and test that allow communication to be diagnosed on the fly between different network segments. This allows for what Thousandeyes calls “network intelligence.” If you want to take Thousandeyes for a test drive, the nice thing is you can for free and also continue in the free version with limits on number of agents, tests, etc. 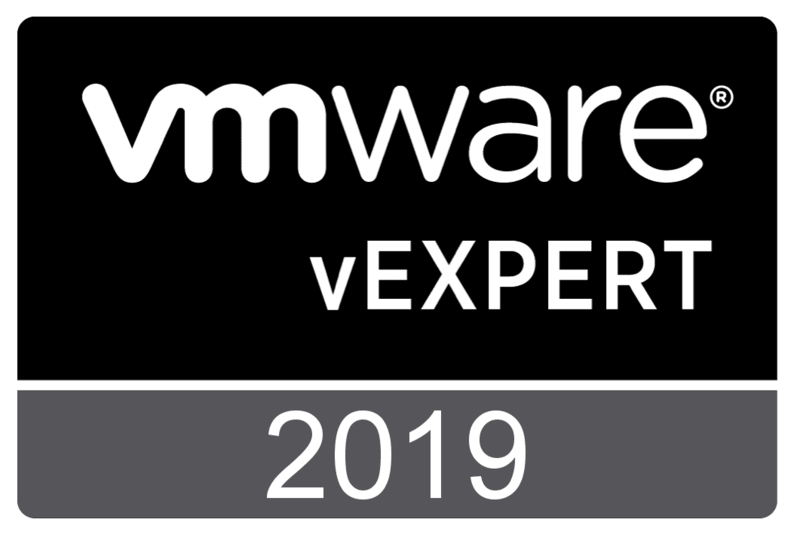 In most enterprise environments, you will be deploying an enterprise agent to begin gathering network visibility information. 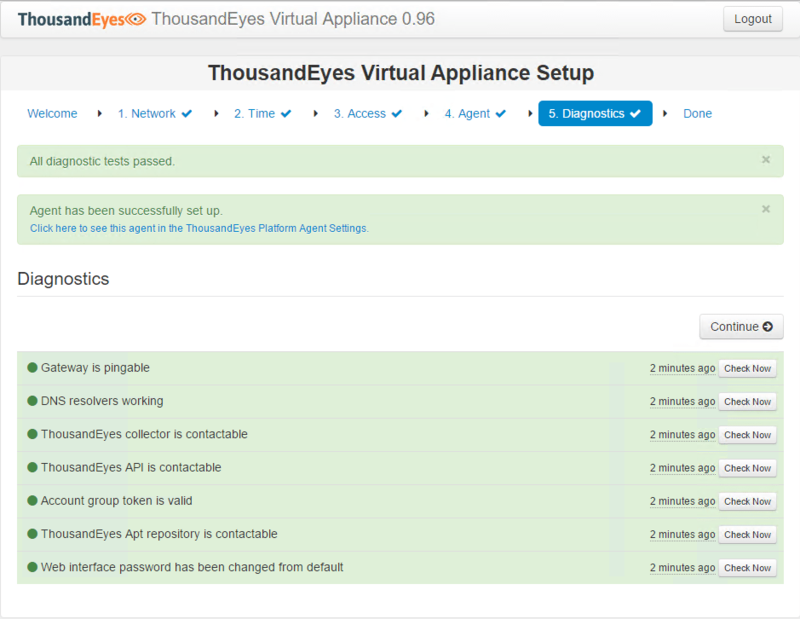 Let’s take a look at installing and configuring Thousandeyes Enterprise agents. 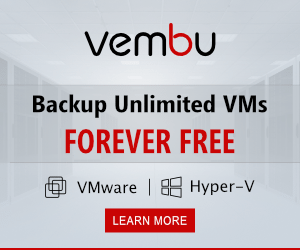 First thing is to go to Thousandeyes and sign up for the free trial account (starts with the enterprise version with unlimited functionality for 15 days. This will turn into the “lite” version. Take a look at the pricing and limitations of each here. 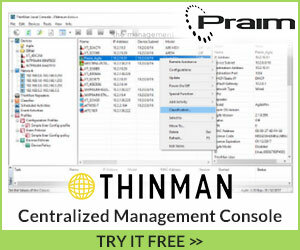 Once you have created an account, you can then download the Enterprise Agent appliance. I love the fact here that you have tons of options to deploy the appliance. 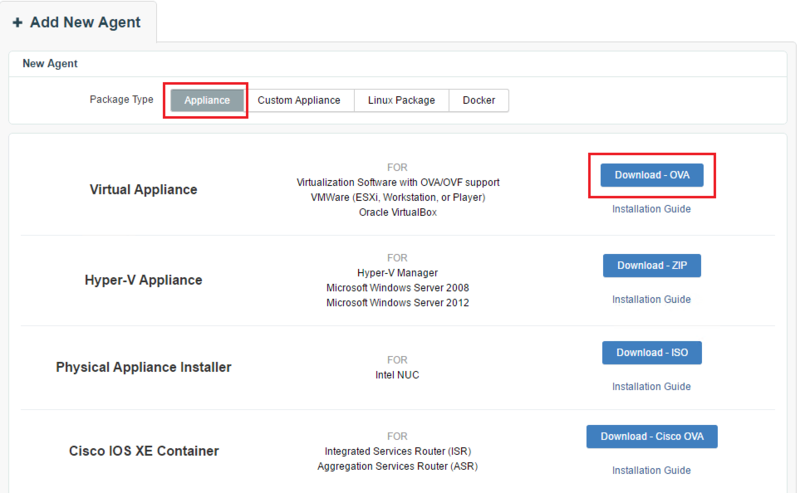 For VMware administrators you can quickly do this with an OVA appliance. 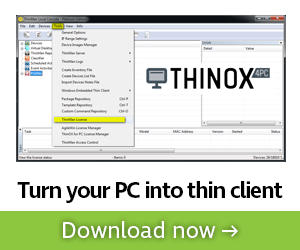 There are options as well for Hyper-V, physical install, Cisco IOS XE Container, etc. 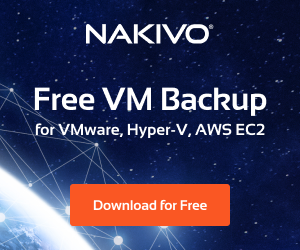 After deploying the OVA appliance and powering on, you will boot to a generic GUI that allows you to manage your network configuration as well as change your enterprise agent appliance password. The default credentials are admin/welcome. 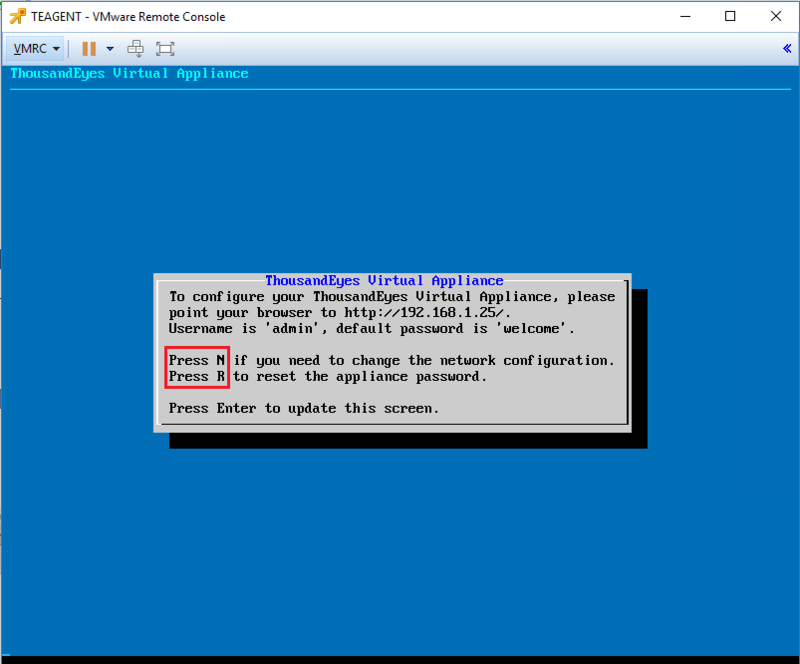 Once you have the network configuration set, you can navigate to the web interface of the virtual appliance. Either use the default credentials here or the password you changed to. You will then be taken to midway into the setup wizard to the access portion where you also have the ability to change the password. 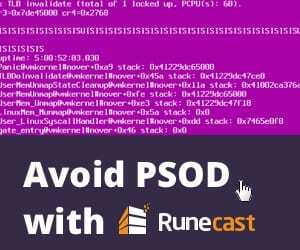 Remote SSH connectivity can be setup here as well by generating an SSH authorized key in a utility like Puttygen. 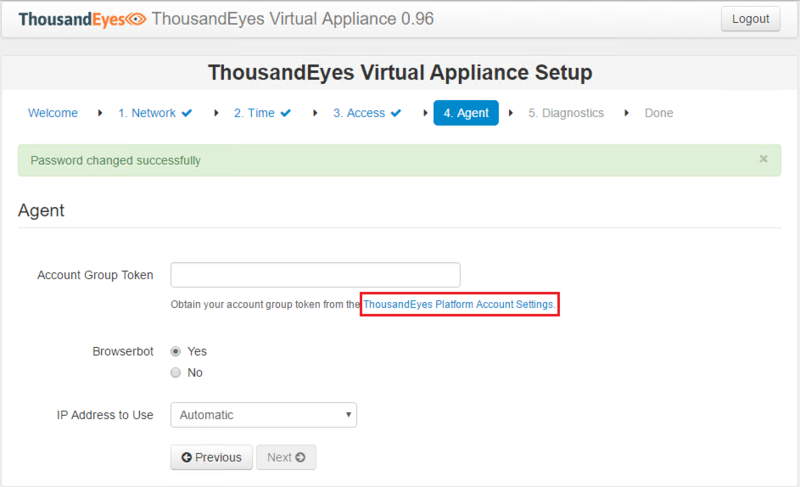 On the next page, you configure the API token access to your Thousandeyes account which is what associates the enterprise agent to your Thousandeyes cloud account. Finally, there are a few diagnostics the appliance runs through after finalizing the configuration to confirm everything is working. Now, once you navigate to your agents, you should see your enterprise agent that you have deployed onsite in your environment appear shortly. The beauty of the enterprise agents once deployed is they can be used in either the source or target of a test or both and in both directions. Notice in the below screenshot, you can choose Agent to Server or Agent to Agent. If you have more than one agent you can take advantage of the Agent to Agent test which are very revealing. 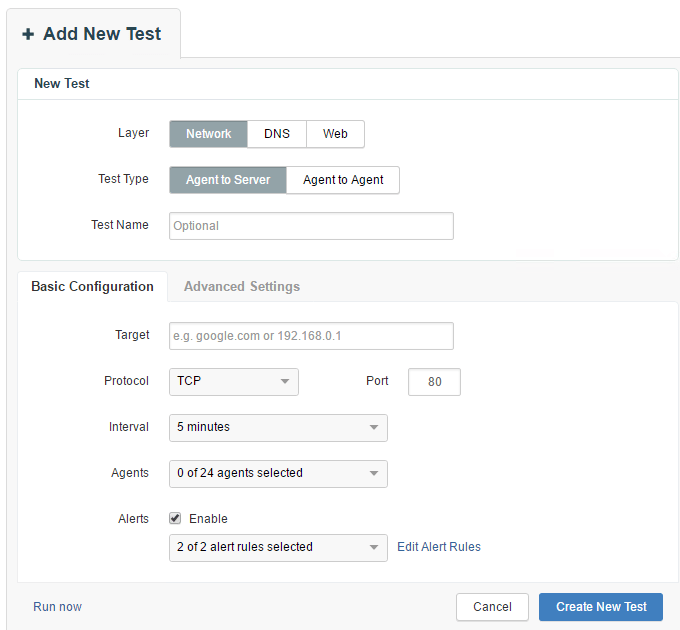 If you want to setup a simple ping test, you can setup an Agent to Server test and target IP address, source being your enterprise agent. There are various tests also that can be setup in addition to simple network connectivity tests. 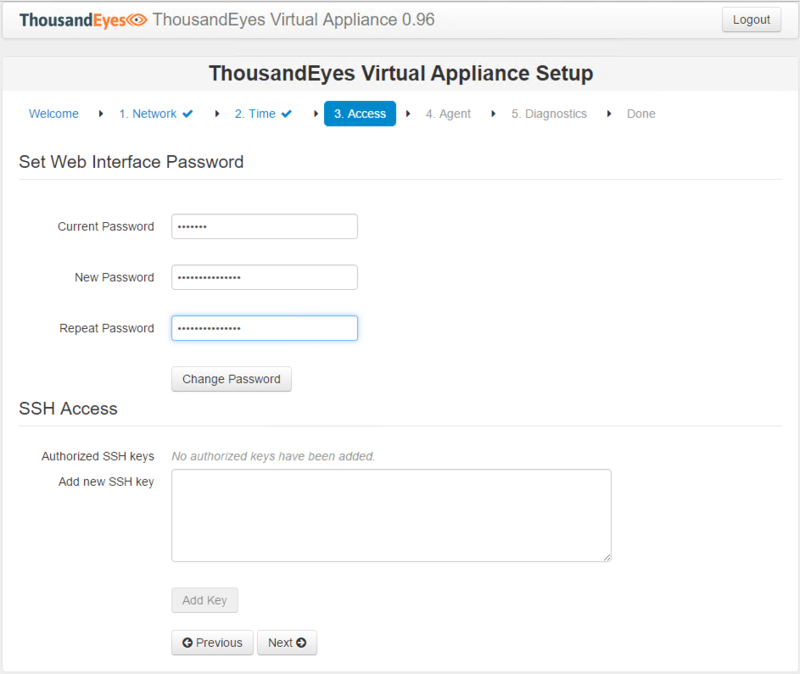 Installing and Configuring Thousandeyes Enterprise Agents is a very straightforward process of downloading an appliance, deploying, and with minimal configuration time you are able to begin setting up tests between agents or from agent to another network endpoint. 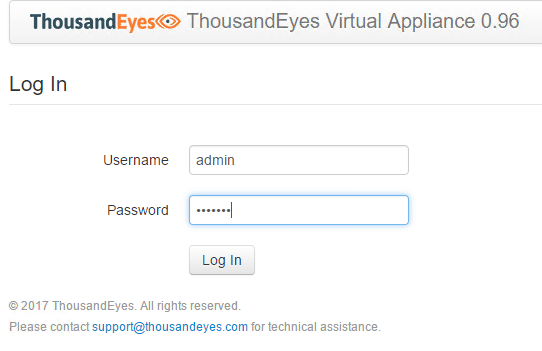 We will be taking a look at more Thousandeyes functionality in future posts. In my testing and use of Thousandeyes, it is a great tool to gain valuable insight into the once dark area of network troubleshooting across the Internet to different sites or network endpoints.